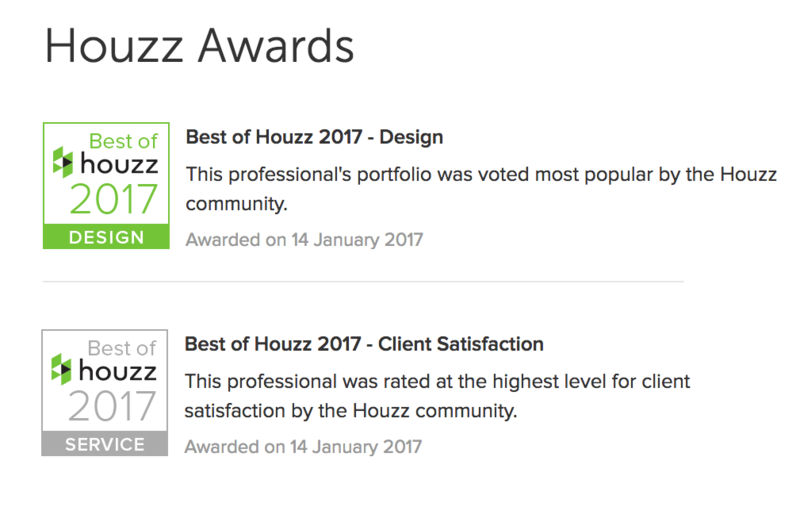 Starting Voga Interiors in 2016 has been a lot of hard work; but very enjoyable. We have worked on many kitchen and bathroom projects in and around the Cotswolds. 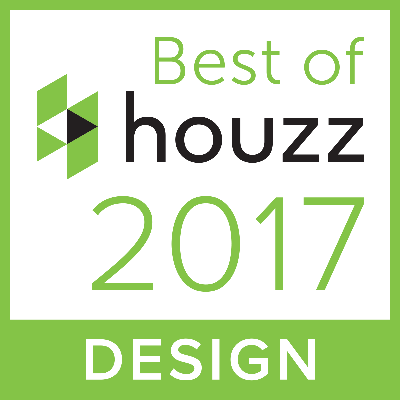 It was the icing on the cake to find out we had won “Best of Houzz 2017” for Design and Client Satisfaction.